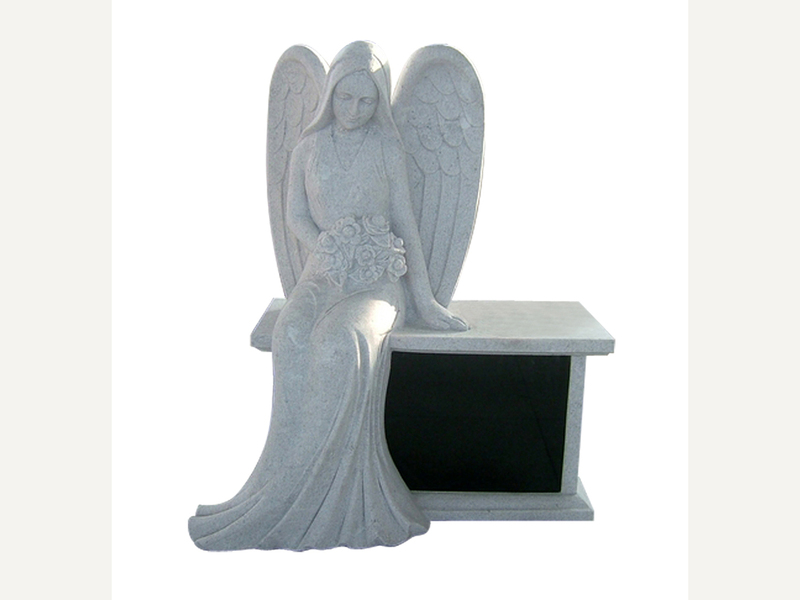 China Gray is very popular for American tombstone and also for Europe tombstone style. 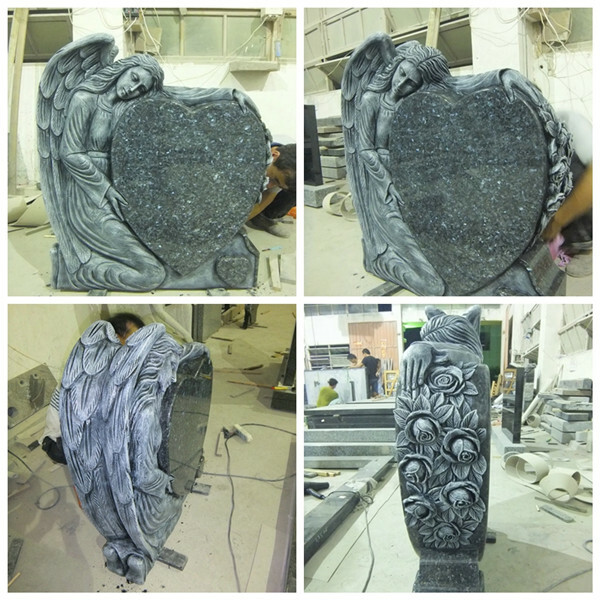 Junstone has own factory for a stable supply in good quality and competitive price and timely delivery. 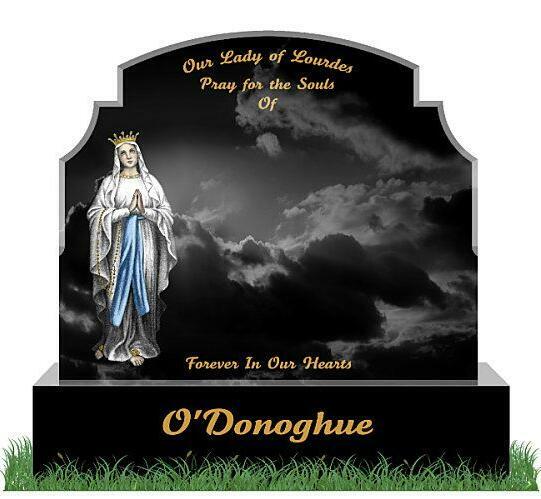 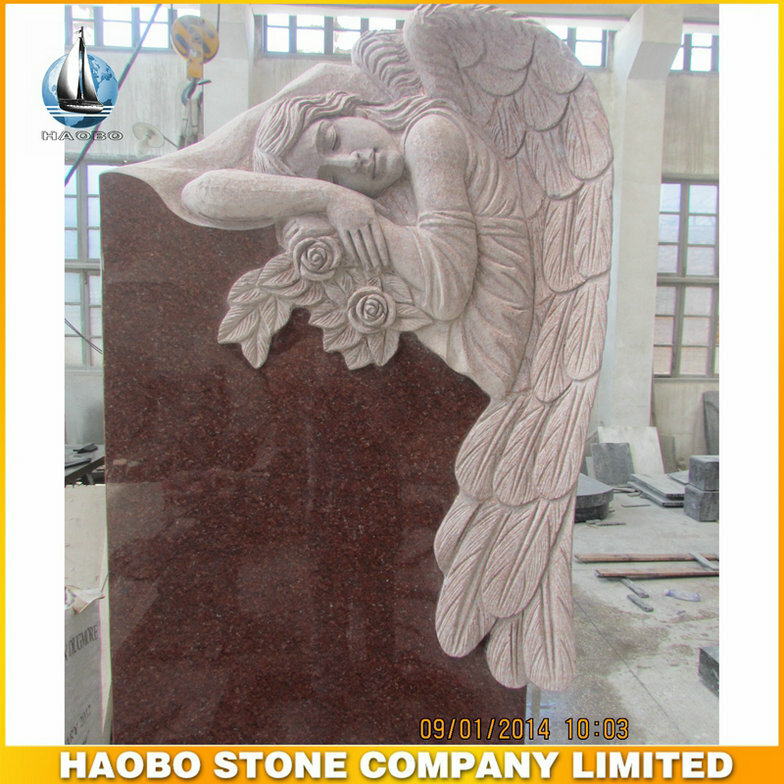 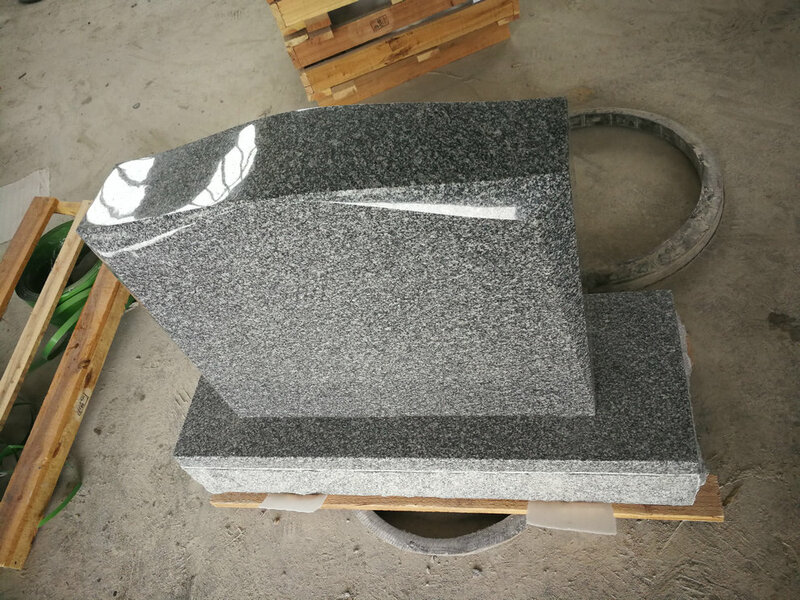 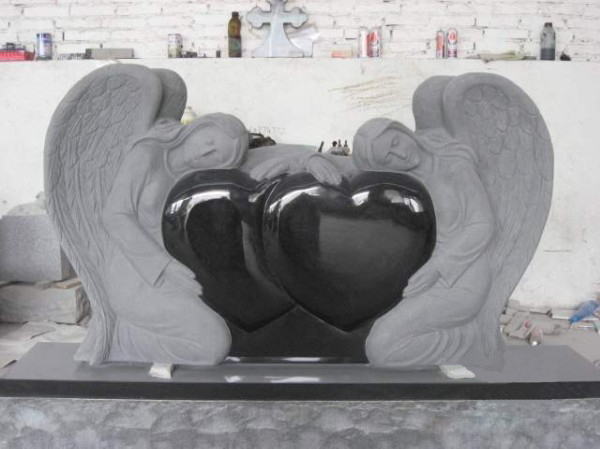 China Gray Tombstone is Granite Tombstone from China, welcome to buy China Gray Tombstone with good quality and price from China suppliers and manufacturers directly.